BEREA, Ohio – The Browns have made the worst kept secret in the NFL today official, Johnny Manziel will start at quarterback tomorrow night against the Bengals. 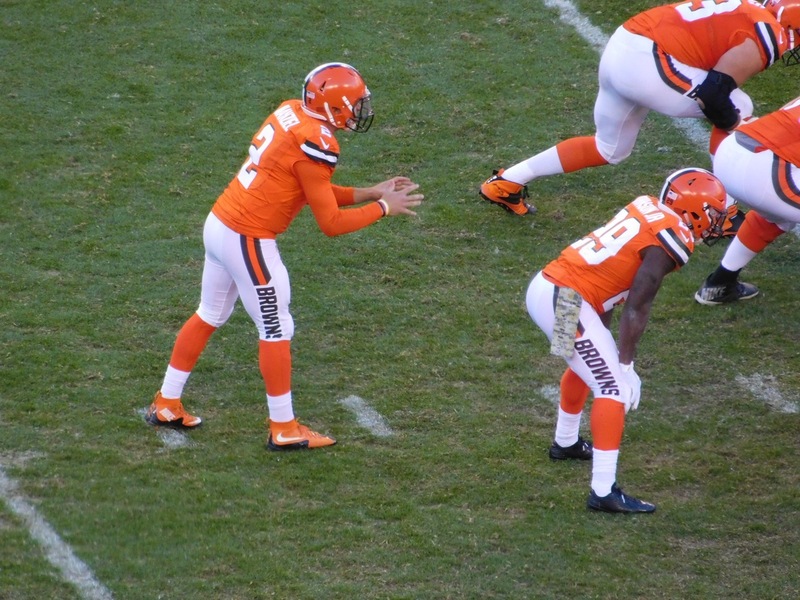 Manziel led the Browns to one of their two wins this season in week two when he helped the team beat the Tennessee Titans at First Energy Stadium. Second-year quarterback Johnny Manziel will make his second start of the season Thursday when the Browns face Cincinnati at Paul Brown Stadium. Starter Josh McCown is dealing with injuries to his throwing shoulder and ribs. He played through noticeable pain in Sunday’s loss to Arizona and was relieved for the game’s final series. McCown did not participate in Tuesday night’s practice. Pettine said earlier in the day both McCown and Manziel were preparing as if they would start, the same approach they took into the Cardinals game.